New York CityMayor Michael Bloomberg says the government should not get involved in how much Wall Street executives get paid and says it's a Soviet Union-style concept. The mayor was asked about a report this week showing that Wall Street bonuses grew 17 percent in 2009 to $20.3 billion. 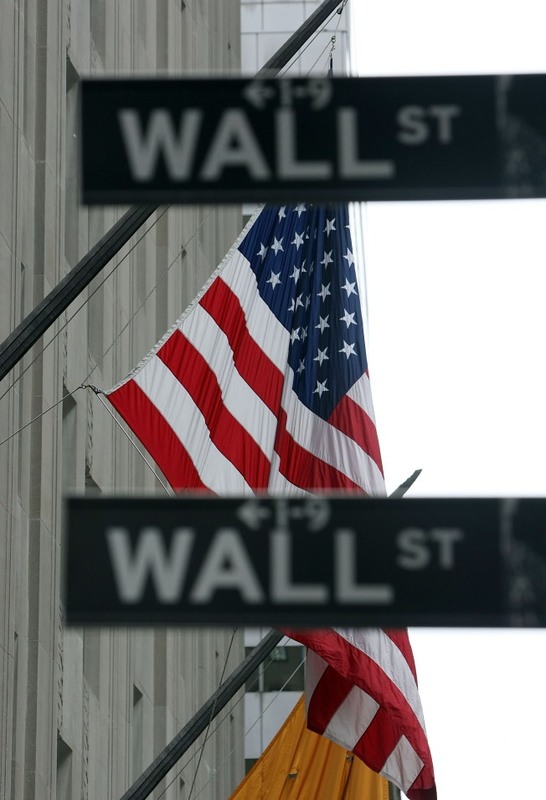 Many investment banks that were bailed out by the federal government enjoyed huge profits. The White House has been reviewing bonus and compensation structure at the firms that received government assistance. Bloomberg defended financial industry employees by saying the average worker makes $70,000 a year. For those who make more, he said that's between them and their companies. The billionaire mayor got his start on Wall Street and made his fortune after founding the financial information company Bloomberg LP.